The Legal Geeks - Can Senator Christian Ward Have Grant Ward Prosecuted for Treason? Can Senator Christian Ward Have Grant Ward Prosecuted for Treason? 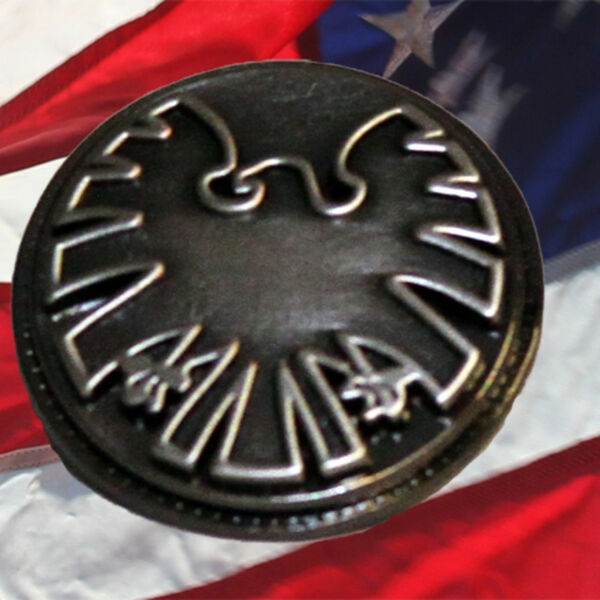 Veteran political consultant Gerry O'Brien and Joshua Gilliland, Esq., discussed "A Fractured House" on Agents of SHIELD, including political advice for the fictional Senator with a brother in HYDRA, to functions of government, and whether a Senator would hold a press conference at the United Nations.